Pets play a key role in the home. They’re part of the family. 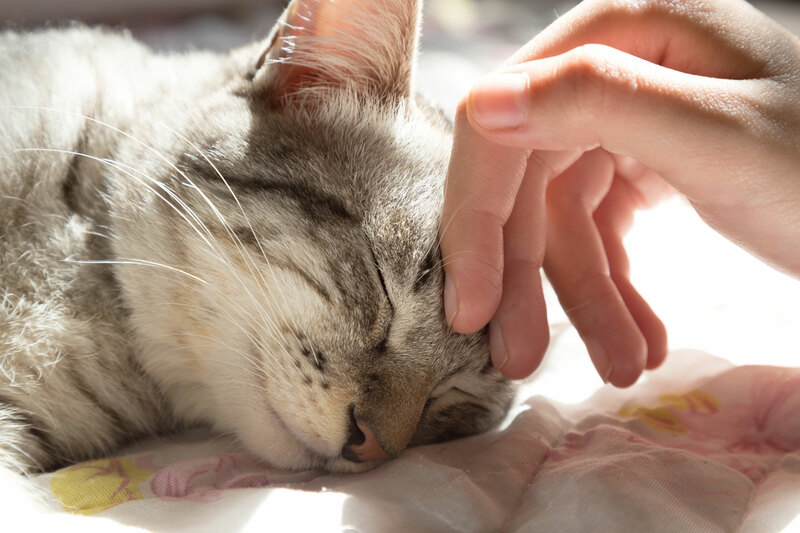 More than 50%* of the conditions seen in a veterinary practice could easily be seen at their home – and that’s exactly why VetCare@Home was created. We’re just like any other practice – except for we come to you. We also offer free prescriptions for all medications prescribed and repeat prescription checks. • It’s less stressful for your pet. No trembling dogs in the waiting room, cats being forced into baskets or rabbits terrified by the animals around them. • Convenient for yourself – you don’t have to go looking for a parking space. • Great if you have no access to transport, or if getting out and about isn’t too easy. • No long waits for you in the waiting room. * The British Veterinary Association (BVA) reveals the most common conditions that can be seen at home are: skin conditions - 70%; gastrointestinal problems - 54%; and joint problems 45%. We're dedicated to improving the veterinary experience for pets and their families. If your pet can't be treated at your home, you can be referred to your nearest vet, or one in your area with the appropriate specialism. Your pet is part of your family and we’ll treat them in the very best way possible. We’ll always be caring, honest and offer transparent pricing. We also offer free prescriptions for all medications prescribed and repeat prescription checks. Long term medication that’s not required at the time of the visit is dispensed by qualified pharmacists. They follow the same stringent checks used for dispensing human medicines, making sure your pet is getting the right medication. We can also deliver the medication to your house if we don’t have it to hand at the time of the visit.